WMV is one of the oldest formats for digital video. However, there are a lot of good reasons that makes it outstanding regardless of many developed formats. There are many players compatible with this format as listed in this article. As aforementioned, WMV, an acronym for Windows Media Video, is a commonly used and oldest format in the current media. Being one of the most compatible and a small compressed format with no loss in video quality, many users have found it hard to drop this format. It is majorly used ion website due to the small size that is crucial in reducing the load time. Also, many specialized programs or early versions of legal display software as well as PowerPoint are compatible with few formats like WMV only. This makes it an ideal format in such situations. Wondershare UniConverter (originally Wondershare Video Converter Ultimate) is definitely a powerful and useful video player equipped with a wealth of capabilities. The program guarantees the ease of burning and converting videos/DVDs between nearly all video formats in a super-fast speed as well as opening DVD movies with no loss in quality. Although Wondershare UniConverter (originally Wondershare Video Converter Ultimate) is bundled with other applications, this player can be downloaded separately. With a tidy, creative design as well as high quality videos, this player is absolutely unmatchable. Windows Media Player is one of the best rated videos player for windows. This software often comes preinstalled and is a default media player for window-based computers. On the other hand, the download and installation process is quite easy and no expert is required in this process. 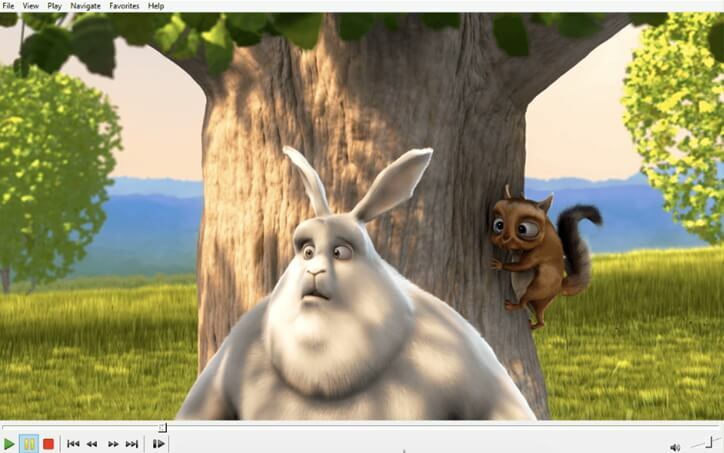 This amazing player provides an excellent visual quality and audio for WMV formatted files. Users find it to navigate through this program owing to its intuitive and total no-brainer interface. The drawback for this program lies on the fact that it does not support a large number of formats. For instance, it does not play MOV or M4V file formats. 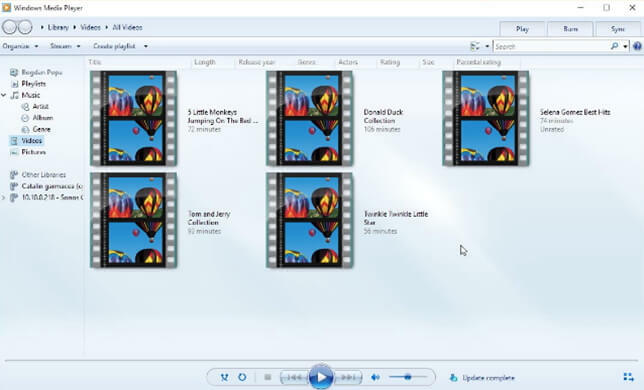 This is arguably the most popular and smashing windows video player that supports a wide range of both audio and video formats like WMV, MPEG-1, MPEG-2, MPEG-4, MP3, OGG, and DivX among others. This application formally known as VideoLan Client features a number of free decoding and encoding libraries and users need not additional codecs. The VLC codecs are found in the libavcodec librarywhich is from the FFmpeg project. However, this free, portable and open source platform makes use of its multiplexers, demultiplexer, and protocols. Another outstanding feature is its ability to play media files directly from discs, devices, webcams, and URL streaming. An issue with this player is the fact that there is a difficulty in registration or finding an online support. 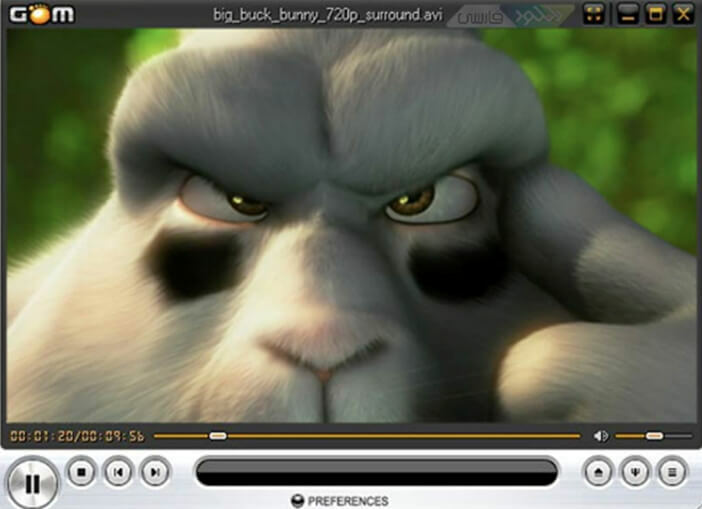 GOM, developed by a South Korean company is a simple and powerful windows video player capable of playing audio and video formats like WMV, AVI, MP4, FLV, MOV, and MKV among others. The player incorporates multiple enhanced features. However, this does not mean any difficulty to both beginners and experts since the interface is user-friendly and easy to use. The pop-ups and ads and the absence of audio while playing DVDS are its drawbacks. 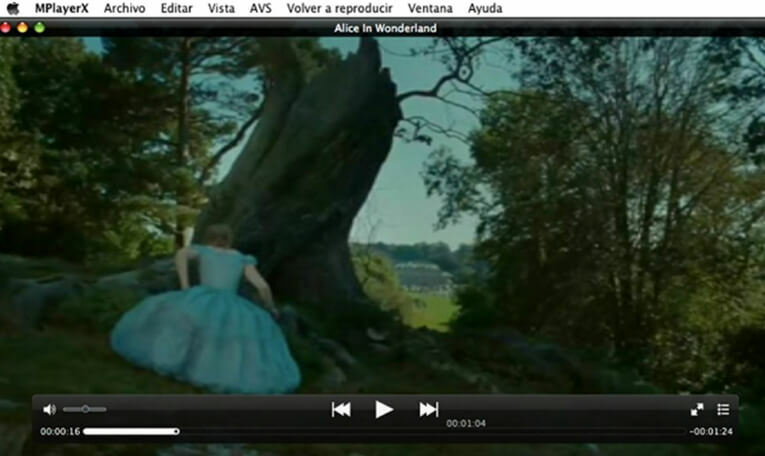 Media Player Classic Home Cinema is a lightweight, open source windows player that largely resembles Windows Media Player 6.4. All common video and audio files are supported including WMV. Furthermore, the player features others supports as bugfixes, additional languages and decoders as well as EVR rendering. With 100% spyware free and a good interface, this player is a good option. However, this player does not recognize digital TV card. This is a free, simple and clean windows player capable of playing WMV file format. The program is relatively light in terms of resource use. You can use the embedded browser to open WMV files. On the downside, the program is a bit unstable when playing video files. This is one of the most popular and top ranked Mac video player which is simple, free and capable of playing almost all popular formats including WAV. With its smooth playback, good online support as well as best codecs, this player is outstanding. However, it is suitable for advanced users. This is a powerful media player and video converter who popularity is in the ability to compress long video segments without losing the high visual quality. 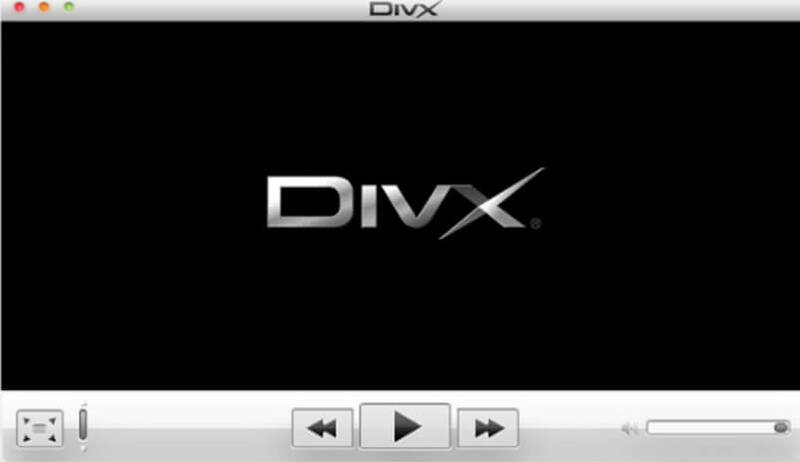 The player supports a wide range of formats including WMV, AVI, MKV, DIVX, and MP4 among others. A smooth video playback experience is a plus but the memory it occupies makes the computer to slow down. 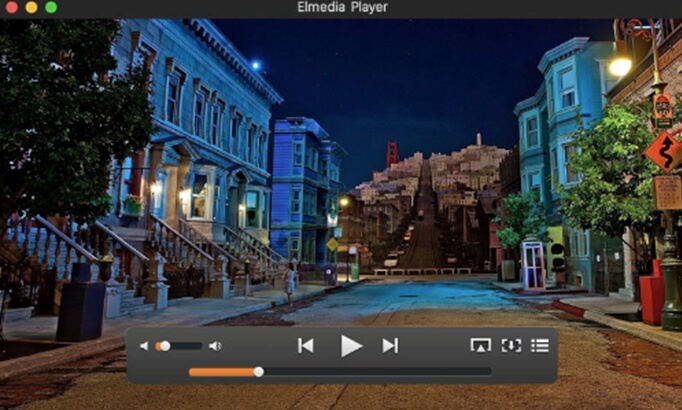 Elmedia is a powerful multifunctional Mac media player which supports a wide range of formats including WMV, FLV, MOV, MP4, and AVI only to mention but a few. With this player you can play WMV files directly without the need for conversion, download both movies and videos, and easy creation and management of playlists. On the other side, it may be a bit heavy on the CPU. Movist is one of the best free media players capable of playing WMV on several platforms and devices including Mac operating system. This simple to use platform n has a great support for codecs and downloads with ease. Its control panel makes it easy to do adjustments on video saturation, play speed, contrast, and subtitles among others. 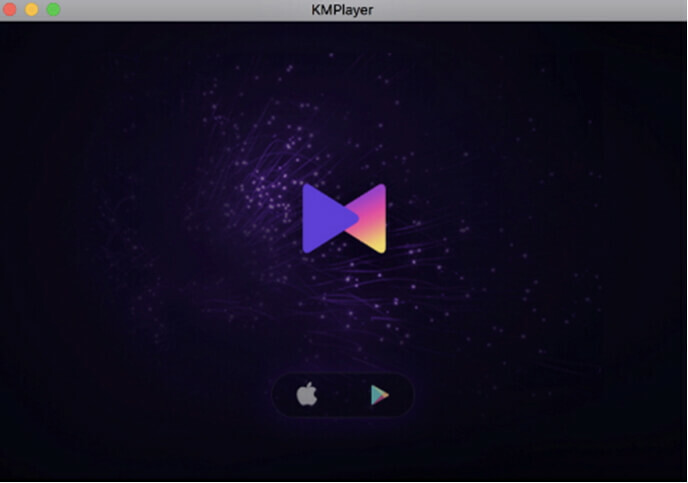 The player does not however support Apple remote. Check out any of these media players and install on your computer.